Sonic. . Wallpaper and background images in the Nhím Sonic club. 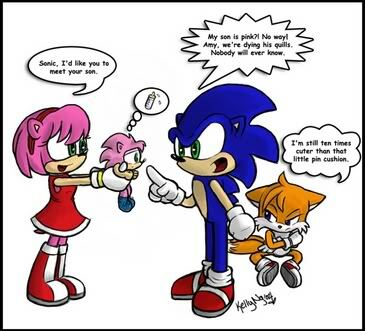 Poor tails and why is sonic's son pink?